Katarina Sostaric is a student newscaster. Foreign languages classes are highly encouraged for high school students in Missouri, and many colleges require them for admission. French, German, Spanish, Latin, Japanese and Chinese are all offered to students at Columbia Public Schools. 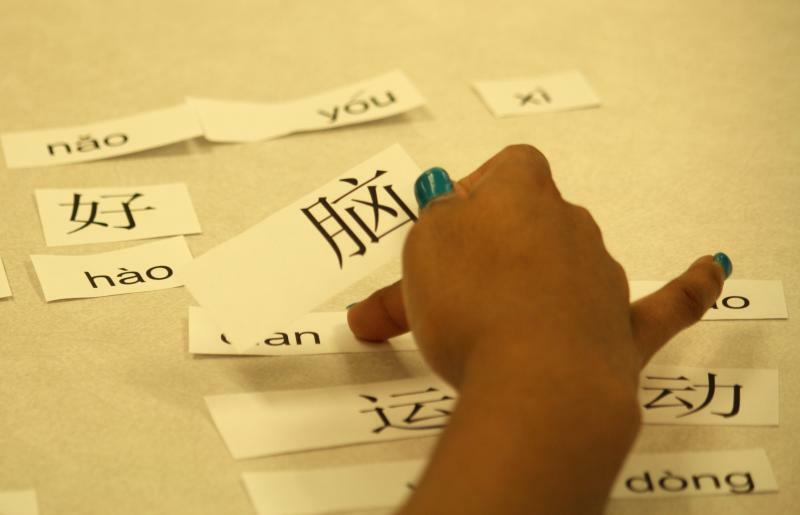 KBIA’s Heather Adams explores how students pick the language they're going to learn. The University of Missouri System Board of Curators held a press conference Friday aftern­oon to discuss a report investigating MU's handling of the Sasha Menu Courey case. 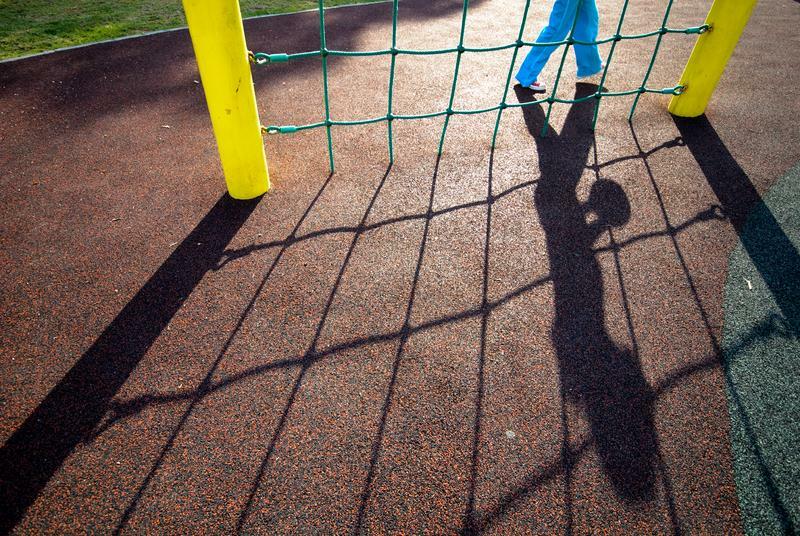 Municipal elections are Tuesday, and there are a few education issues on the ballot. Paul Cushing, Jonathan Sessions, Joseph Toepke and Helen Wade are the four candidates running for three spots on the Columbia school board. Voters in Hallsville and Sturgeon face similar races for their school boards, and in Ashland, eight candidates are running for three vacant school board seats. The Harrisburg school district is asking for a $2 million bond issue for security and technology improvements. The Minority Achievement Committee, or MAC Scholars, is a national program that supports academic achievement and community involvement for minority students. The nine programs in the Columbia Public School District encourage students to look to positive role models, whether they're in the community or another continent. KBIA’s Hope Kirwan caught up with the scholars at Lange Middle School at their recent tribute to Nelson Mandela, the former South African President and activist.